Designed to protect the torso from wind chill, this long-sleeved neoprene top for women is an essent.. Actively repelling water, the 100% polypropylene long-sleeved top for women stays lightweight and dr.. When you&apos;re active, layering is essential all year round and this long sleeved base layer is th.. 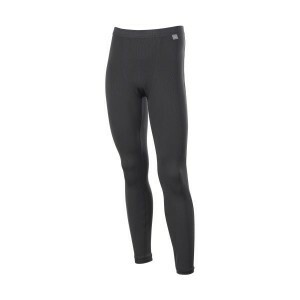 Comfortable and lightweight, these base layer leggings help to trap heat against the skin for much-n.. 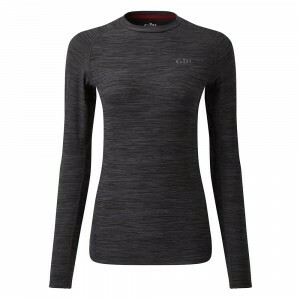 The high wicking capabilities of this Women&apos;s SUNSHIELD Permanent Wicking UPF 30 Long Sleeve Te.. Permanently highly wicking. The SunShield Permanent Wicking UPF30 Short Sleeve Tee features an X-sha..